﻿ How to convert MKV files to MP4/MPEG4 for iPod, etc.? How to convert MKV files to MP4/MPEG4 for iPod, etc.? MKV (Matroska video) is an open standard free container format. MKV video gained its popularity because of its super video quality and it is intended to serve as a universal format for storing common multimedia content, like movies or TV shows. Once you’ve downloaded a HD movie from internet or torrent, most probably it will come as MKV movies. Though it can be easily enjoyed on computer with many media players, most portable devices will not play MKV files. Wanna enjoy MKV movies on multimedia devices? Then you need a software which lets you easily convert MKV to MP4/M4V (MPEG-4 Video) for playback on iPod, iPad, iPhone, PSP, Zune, BlackBerry and many more portable devices. 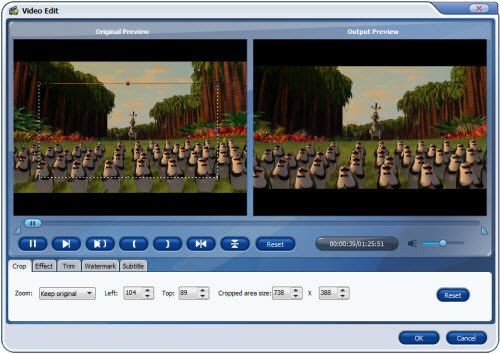 With the right software, the MKV to MP4/MPEG4 conversion can be easily achieved. The following MKV to MP4/MPEG4 guide will show you how to convert MKV to MP4, MKV to MPEG4 for multimedia devices, with the best MKV to MP4 converter. 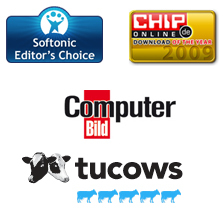 What we use is a Video Converter which works great as an MKV to MP4 converter. Click on "Add" button. There will be a window shows up where you can select the MKV video file which you want to convert to MP4. 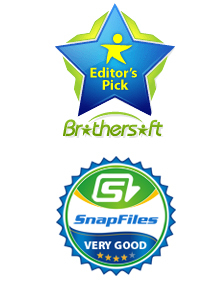 This professional MKV to MP4 converter allows you to edit MKV video files. You can trim, crop, add effect, add watermark to your videos. Select the output profile as MP4 and the output folder where you want to store the converted MP4 videos. If you want to convert MKV files to other video format for portable device, but you don’t know which formats your device supports, you can simply select any format in the category of your device. So you have done all the settings, now you can simply click on "Start" button to convert MKV to MP4. Then the program starts converting. Once you’ve converted MKV files to MP4, now you can enjoy your MKV movies on your iPod, iPad, iPhone, PSP, Zune, BlackBerry and many more portable devices. 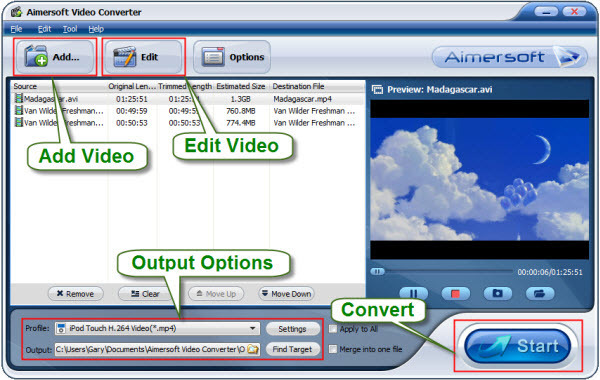 You can also use this Video Converter Tool to convert all those other videos to the format you want.